Losing our data is always painful as we can’t get them back . Mainly with things like Photos , Music etc unless you have a backup you can’t restore them. I’ve once deleted all photos in my Gallery accidentally as its just a matter of click. Not only me but many of us accidentally delete Photos, Contacts etc on our iPhones may not intentional but sometimes we want things like those to get back. Recently I’ve deleted a important document on my iPhone and I was wondering how to recover it. I have a bad experience using recovery softwares as once when I used one , it formatted my whole memory instead of recovering data. I came across Tenorshare UltData by reading good reviews on it. And trust me, it works really good. Connect iPhone to the computer. 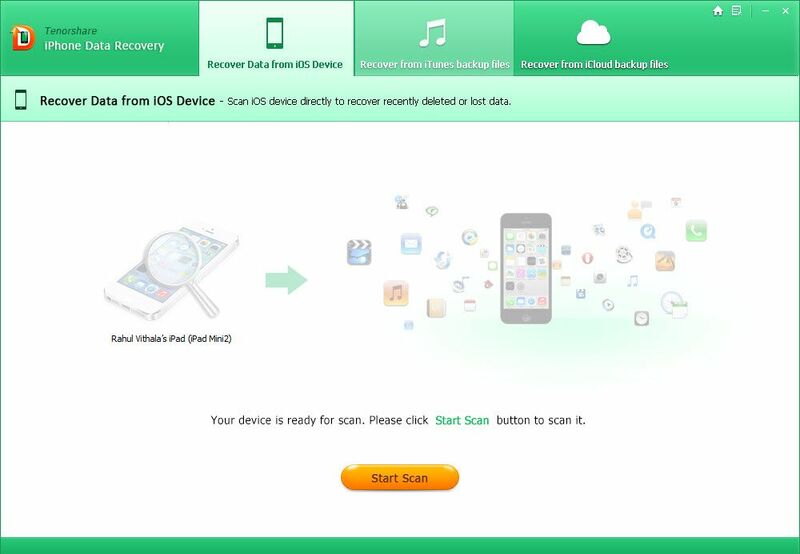 Scan iTunes backup file to extract files if you have lost your iOS device. 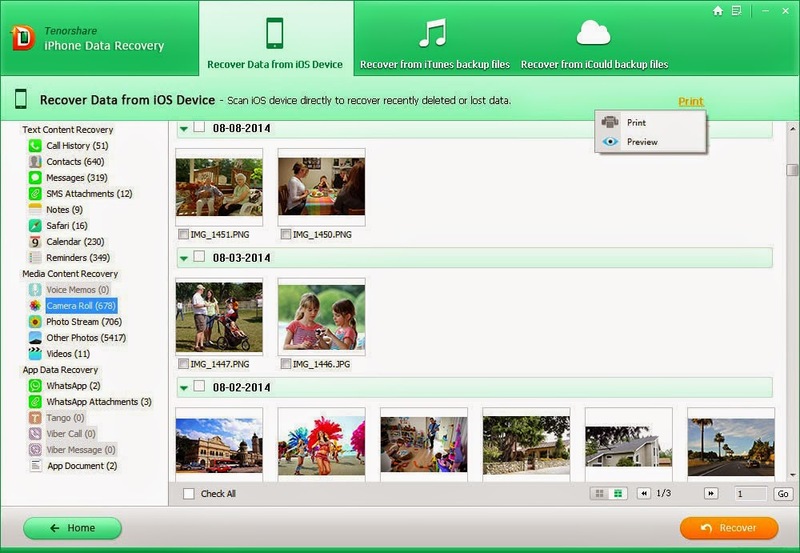 Scan iCloud backup file to recover data if you backed up on your iCloud account. You need to provide your credentials when needed. iTunes Backup cant be performed unless you have iTunes installed in your computer.